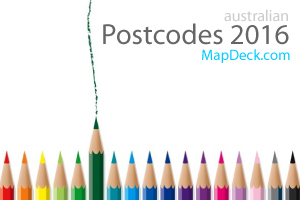 If you like historic maps, you will have great fun with this simple mapping application created by dictionaryofsydney.org. It brings together digitised version of The Atlas of the Suburbs of Sydney, originally published in 1885, and contemporary online street directory (ie. Google Maps). All up, there are 51 late-nineteenth-century maps of Sydney municipalities that provide a portrait of the city during a period of rapid growth and suburbanisation. The Atlas of the Suburbs of Sydney was created by Higinbotham, Robinson and Harrison, map publishers and lithographers established in 1882 with premises in Macquarie Place. They had obtained permission to produce maps from government survey information, so were able to advertise them as an authoritative source '…compiled from official plans in the Surveyor-General and Registrar-General's offices'. The Atlas of the Suburbs of Sydney could be considered the first officially published street directory of Sydney. 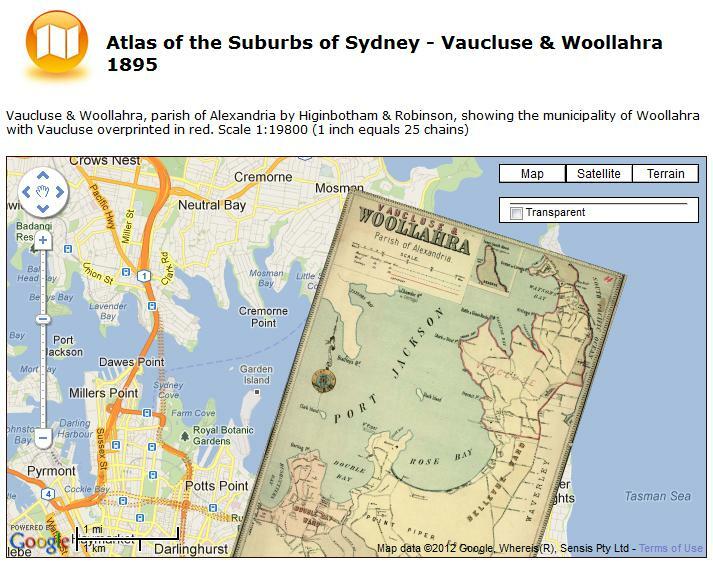 Read more about The Atlas of the Suburbs of Sydney history on dictionaryofsydney.org website. 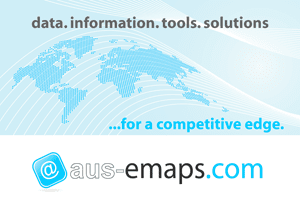 To compare Sydney “now and then” just click on images of old maps and then select "Full record" link to load Google Map interactive application.